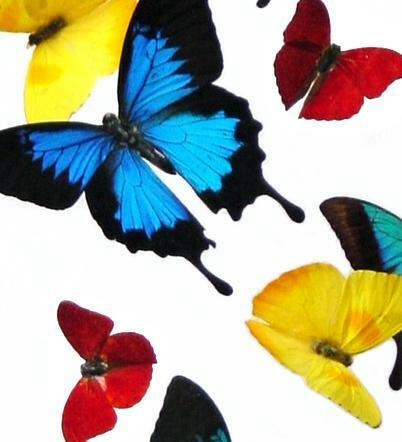 The butterfly designs are grouped according to size. Click on each link to see a wider selection. For general information, larger pieces or multi-piece custom murals, please send us an email with your daytime phone number. Puerto Rico now has a 11.5% sales tax(subject to change). © 2015 The Butterfly People All Rights Reserved.